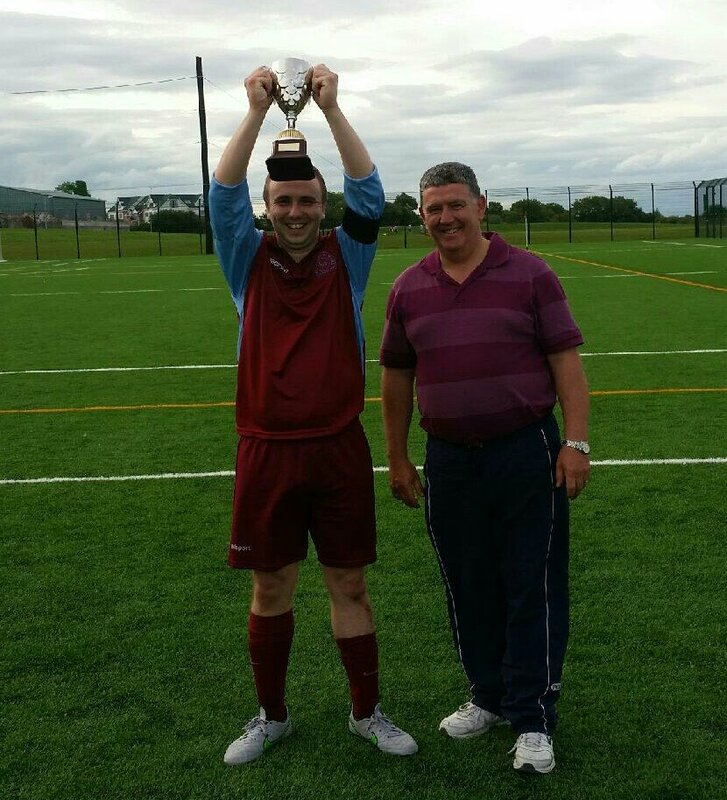 Rivervalley Rangers crowned champions of Summer Tournament | Balbriggan F.C. Rivervalley Rangers crowned champions of Summer Tournament – Balbriggan F.C. Congratulations to Rivervalley Rangers who lifted the inaugral Balbriggan F.C. Summer Tournament cup this weekend in a well contested final against Lourdes Celtic, with Rivervalley edging the contest 3-2. Similar congratulations to the Bablriggan F.C. B team who overturned the A team on penalties to cement third spot in the third place playoff earlier in the day. Many thanks to the managers, teams, officials, caretakers and spectators who made this all possible. It was great to see top class football in Balbriggan every night last week.